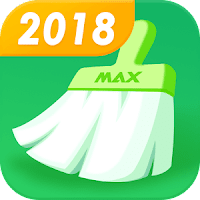 Super Boost Cleaner, Antivirus – MAX can speed up phone, clean up virus, clean junk files, cool down CPU, optimize memory, save battery power long time and free up ram. Super Boost Cleaner, Antivirus – MAX, a lighter android mobile clean booster, a faster antivirus clean master & app cache cleaner you deserve! Getting laggy all the time with your Android mobile phone? Time to get a master cleaner (booster, junk clean& antivirus)!Super Boost Cleaner, Antivirus – MAX, more than a master cleaner for Android mobile! etc. It’s also an App Cache cleaner. One tap clean junk files, free up space, free up ram and boost phone speed. 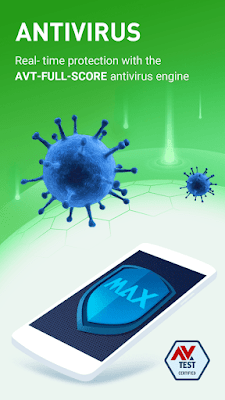 Super Boost Cleaner, Antivirus – MAX, the best master cleaner. New WhatsApp Cleaner – Customizable WhatsApp junk clean-up, refresh phone with more space! More EFFICIENT antivirus engine, make your phone more secure!